N & P Paving and Driveways having being Paving Newcastle and the surrounding areas for many years. During this time we have built up an excellent reputation as one of the longest established paving companies in the area. Our team of pavers pride themselves on the work they do for years we have been carrying out beautiful paving for homeowners. As well as the commercial market including; hotels, schools, retail outlets and much more. 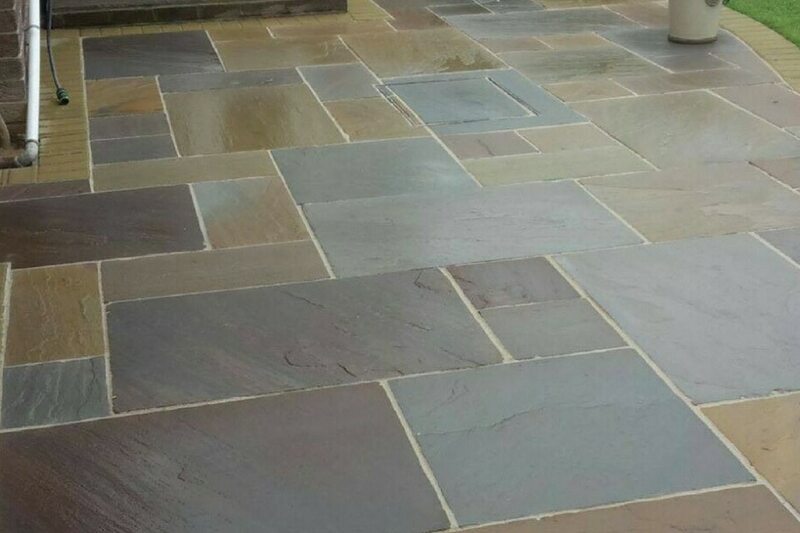 Whether you are looking for a patio, block or driveway paving or simply just a feature for a garden we can help you achieve the look you are after. In our gallery, you will see a recent project we carried out for a school they wanted to create a feature in the grounds. So no matter how strange the request, we will do our best to help both our homeowners and commercial customers. When it comes to driveway paving they are a huge amount of choices with N & P. We are not tied to one supplier, therefore we can offer a huge choice when it comes to your driveway. No matter whether you are looking for cobbled paving, block paving or patterned concrete (otherwise known as stamped concrete) we can help you achieve your desired finish. We offer a huge choice when it comes to your patio, we can help create a lovely seating area for those warm summer days. Our work can be finished off with beautiful edging, inset manhole covers, gravel or natural slate. You can see more of our work we have carried out in Newcastle and other areas of the North East in our galleries. Customer’s come from right across the North East and a lot of the work we get comes from recommendations from other happy customers throughout not just Newcastle but across the whole region. We can even create feature garden walls, erect fencing or add artificial grass or a new lawn as part of the project. Please feel free to contact us for a free no obligation quotation if you are thinking of a patio or driveway installation. By joining our Facebook page, you can see some of our latest work, projects and offers throughout Newcastle and the surrounding areas.